Our newest listing in Brandon Florida. Welcome home to a lovely two-bedroom two-bathroom condo centrally located in Brandon, Florida. The community boasts lovely landscaping community pool. 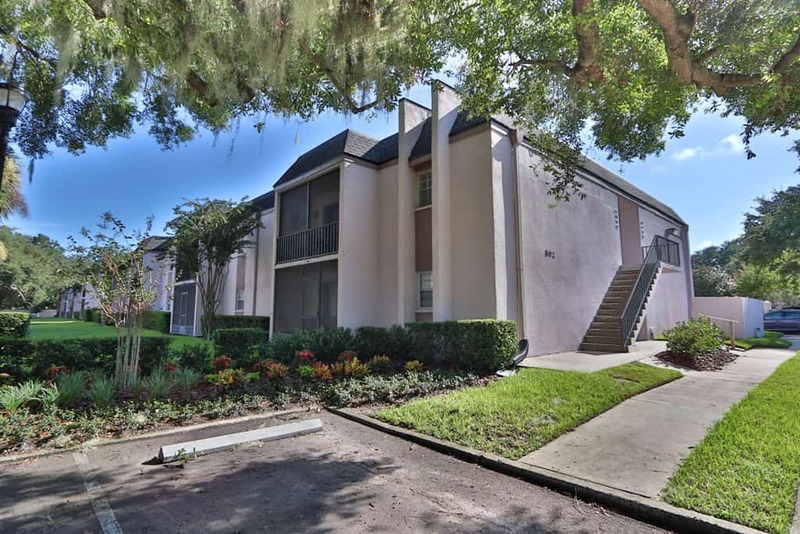 The location is great; it is close to shopping, dining, and major roads to get you anywhere in the Tampa Bay area. The entire condo has tile flooring for durability and easy maintenance. The kitchen has granite counter tops & backsplash. It is truly move-in ready. From the living room you can walk out onto your balcony and relax after a hard day. AC was replaced in 2012. Master bedroom has walk in closet with built in shelving for extra storage. The master bath has granite counters and walk in shower. Second bedroom and bathroom are conveniently located on the other side of condo for privacy. Second bathroom was also remodeled with granite counters, top mounted bowl sink. Stackable washer and dryer within the condo.